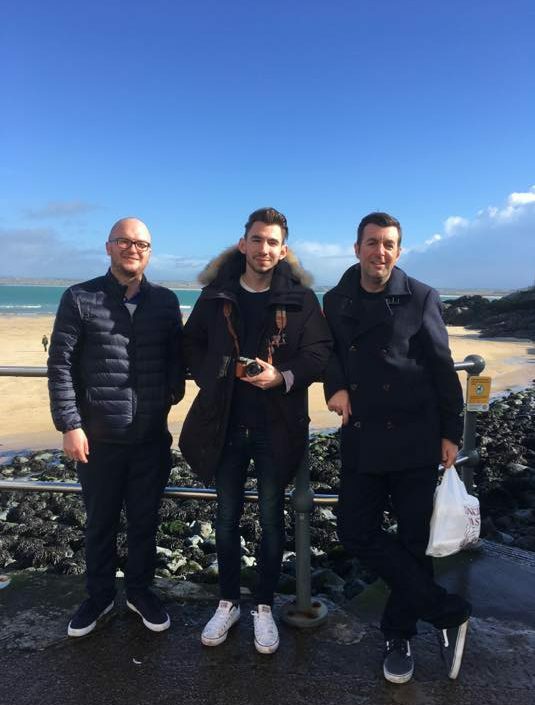 Last week Rob was on the road in Devon and Cornwall with The Sandy Suchodolski Trio playing the music of the Ray Brown Trio at North Devon Jazz Club and St. Ives Jazz Club. Here’s a picture by the beach in St. Ives. A nice day for March!